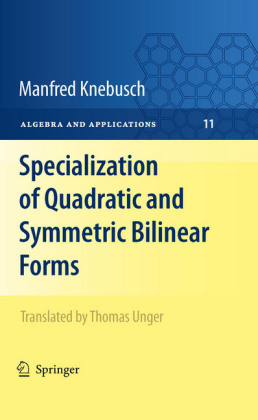 Algebraic K-theory encodes important invariants for several mathematical disciplines, spanning from geometric topology and functional analysis to number theory and algebraic geometry. As is commonly encountered, this powerful mathematical object is very hard to calculate. 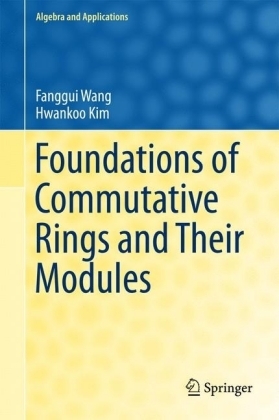 Apart from Quillen's calculations of finite fields and Suslin's calculation of algebraically closed fields, few complete calculations were available before the discovery of homological invariants offered by motivic cohomology and topological cyclic homology. 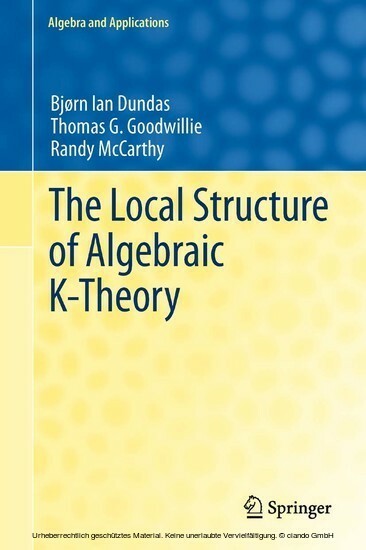 This book covers the connection between algebraic K-theory and Bökstedt, Hsiang and Madsen's topological cyclic homology and proves that the difference between the theories are 'locally constant'. The usefulness of this theorem stems from being more accessible for calculations than K-theory, and hence a single calculation of K-theory can be used with homological calculations to obtain a host of 'nearby' calculations in K-theory. 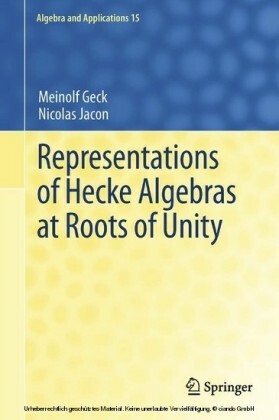 For instance, Quillen's calculation of the K-theory of finite fields gives rise to Hesselholt and Madsen's calculations for local fields, and Voevodsky's calculations for the integers give insight into the diffeomorphisms of manifolds. 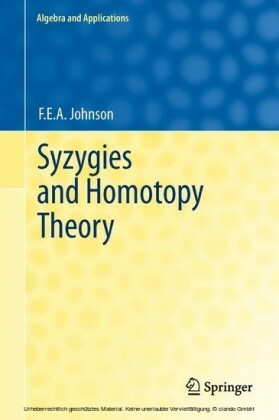 In addition to the proof of the full integral version of the local correspondence between K-theory and topological cyclic homology, the book provides an introduction to the necessary background in algebraic K-theory and highly structured homotopy theory; collecting all necessary tools into one common framework. 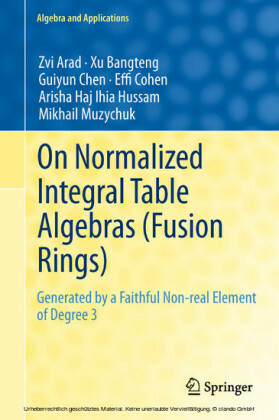 It relies on simplicial techniques, and contains an appendix summarizing the methods widely used in the field. 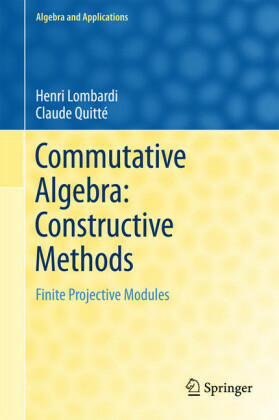 The book is intended for graduate students and scientists interested in algebraic K-theory, and presupposes a basic knowledge of algebraic topology.